Often compared to the infamous fictional company Skynet, Google is currently in control of our digital lives due to its numerous free products and services, which enrich our online experience. However, what most don’t know is that Google has a rather secretive division called Google X, where they invest in strange and bizarre concepts, which are a true hell for investors, but are able to revolutionize the world we currently live in. From simple notions such as drone delivery and self-driving cars to serious scientific breakthroughs and innovations, including miniature chips in contact lenses, here are the 10 most crazy Google X Projects that could eventually revolutionize the world. 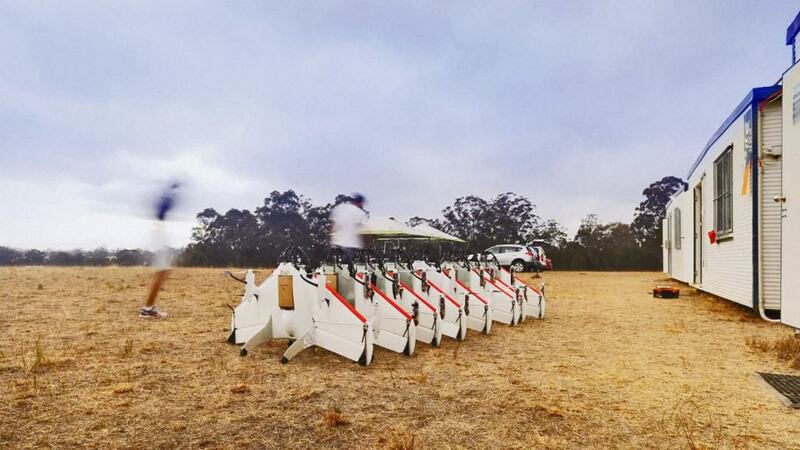 Similar to the drone delivery service offered by Amazon, Google has its own drone delivery system developed through Google X and the so-called Project Wing. While there are still a number of issues with regard to safety and feasibility, Google could revolutionize the eCommerce world once again. 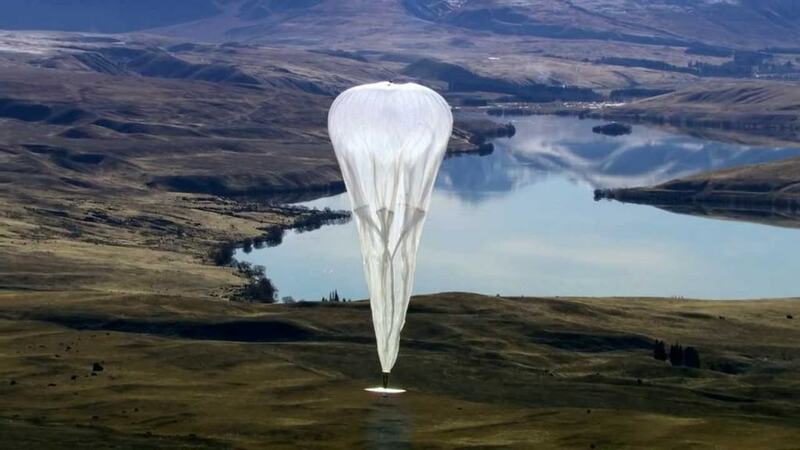 In the next five years Google could present the world with free internet all over the globe via their Google X project Loon. The plan is to put hundreds upon hundreds of balloons in the stratosphere, which will circulate the globe via natural air currents. With testing already underway the perspectives of Project Loon are quite high. Google is aiming to make a true revolution in the health industry as well. One of their most famous projects through Google X with regard to health is their contact lenses, which feature miniature chips inside that are able to measure glucose and could prove extremely helpful to diabetes patients. 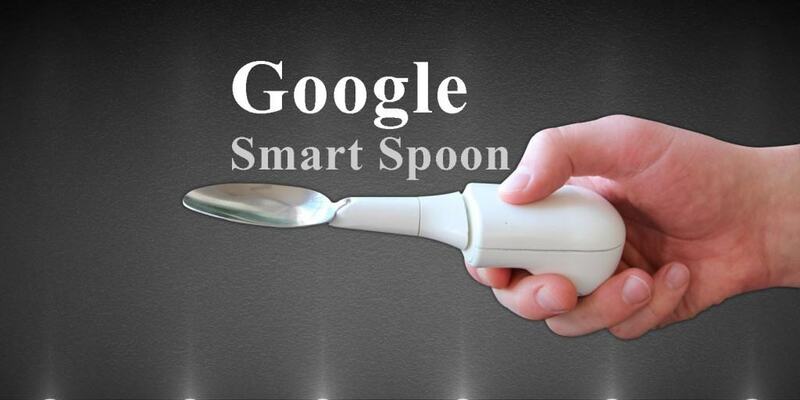 Lift Labs are most well-known for their innovative product called Liftware, which is basically a spoon that counteracts the effects of Parkinson’s disease and thus helps patients eat more easily. Google acquired the company through Google X and we can only imagine what their combined powers and minds can achieve. Google also makes significant progress in the field of nanoparticles. 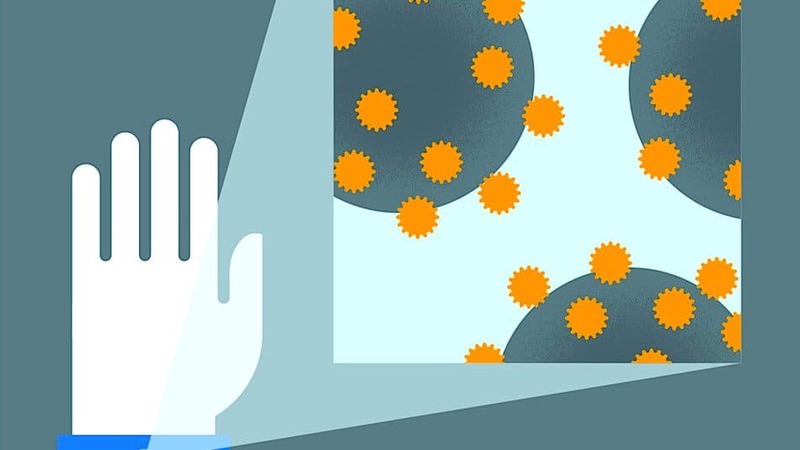 While there isn’t a lot of public information with regard to what they are actually trying to invent, one of the uses they have in mind for the nanoparticles is to predict disease and improve the human biology and health. One of the most ambitious projects of Google X is the creation of a computer neural network that is able to act in a similar way to a brain neural network. Currently through machine learning Google has managed to reach a number of milestones and the project is already underway to a point that it is integrated in Google Translate, Google Speech Recognition and Google Image Search. 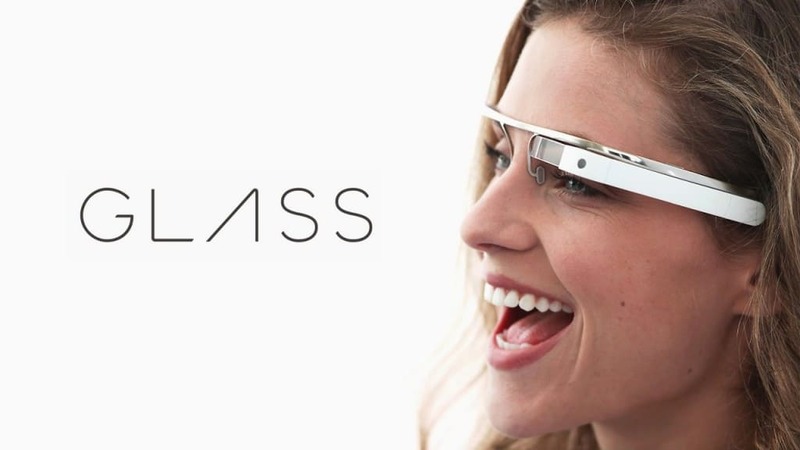 You might consider Google Glass to be a total failure, but the truth is that the innovative project was part of Google X and their tech division. Who knows what crazy concept they are currently trying out! The self-driving cars currently being tested on the streets are yet another project which is a part of the long list of Google X project. 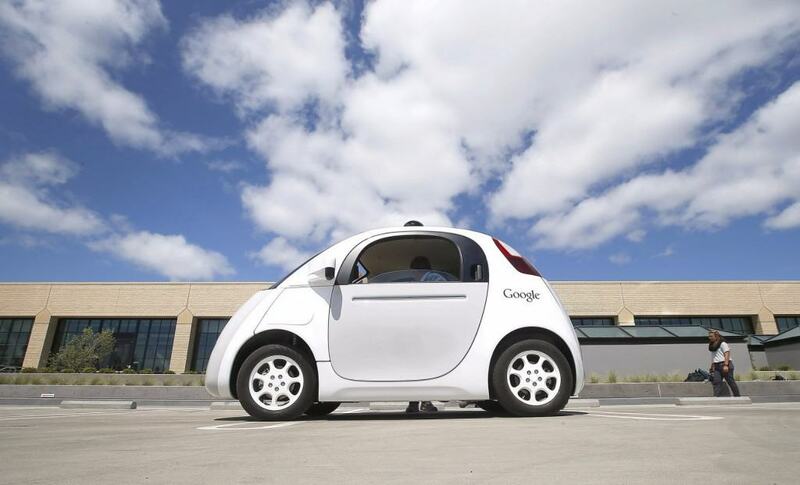 Made public and being showcased as the technology of the future, self-driving cars may be a true revolution, which started in the secretive labs of Google. 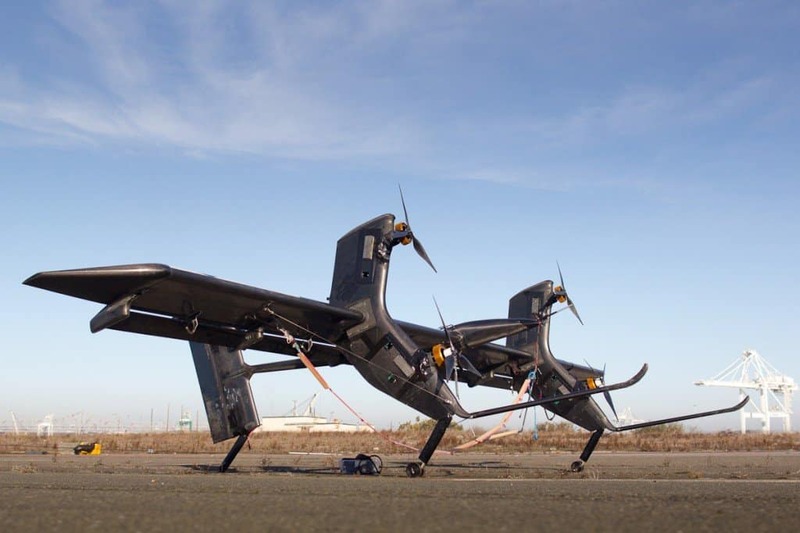 Google has the tendency to acquire a lot of small, but really innovative companies and take them under the wing of Google X. Makani Power is one of them. The company used to build wind turbines and integrate them with kites in order to make wind turbines airborne. 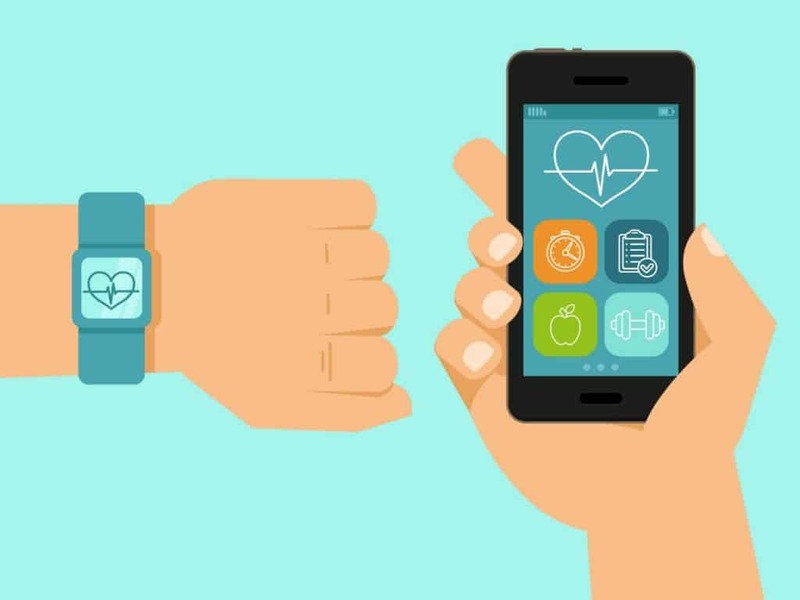 Making innovations in health analyzing, Google is trying to turn your smartphone into a true personal doctor. While little is known with regards to the project, it is called Baseline Study and it is under the wing of Google X.